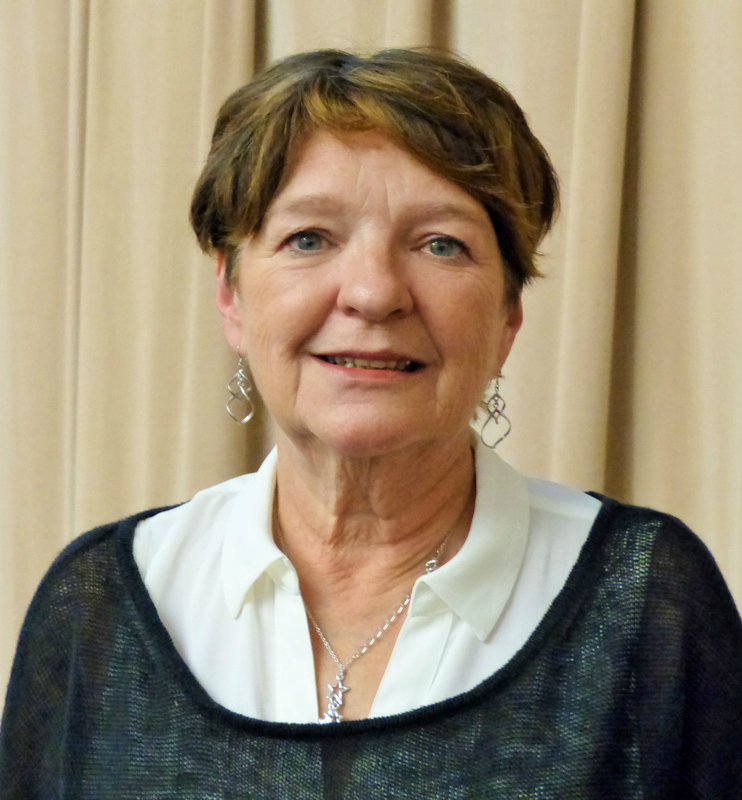 June 8, 2015 – Last month the Oakland Schools Board of Education accepted the resignation of Dr. Vickie L. Markavitch, who has been serving as the superintendent of Oakland Schools since spring of 2004. Since then, we have been considering the process we will use to select our next superintendent. We want someone who understands the important work of an intermediate school district (ISD), who understands the challenges we have overcome and those we are now facing. We are growing Early Childhood education in our county, doubling the number of low income four- year-olds served. We have worked closely with our Learning Achievement Coalition – Oakland (LAC-O) to improve literacy, mathematics, early childhood, and student engagement across the county. We have seen significant progress in writing scores and steady gains in reading across the county, and we are steadily closing achievement gaps. Our technical campus students are also seeing great success. Not only do they earn college credit with 11 post-secondary institutions while they are in high school, but they also earned more than 1,300 industry-recognized certifications proving their readiness for high-demand careers. Not all of our success is related to student growth and achievement. Over the last few years direct services to local districts in the areas of Technology, Business, Human Resources and Communications have grown significantly, especially for the Pontiac School District as they are in the first-ever consent agreement with the State of Michigan. And this is just a small sample of what we are accomplishing. All one has to do is thumb through our annual District Service Report to see the scope of our work and all we are achieving. Everywhere we look we see evidence of improvements and success, and we believe we owe much of this to our outstanding leadership team. Their guidance has provided many opportunities for Oakland Schools’ growth. Their vision, dedication and ability to adapt as our district’s needs have changed have positioned Oakland Schools as the go-to service provider for our local school districts. We are once again held in high regard and have earned the respect of our colleagues and peers locally and across the state. We believe it is critical to our work and reputation to keep that momentum going. To ensure continuity of leadership, service and success, we have offered the superintendent position to current Chief of Staff, Dr. Wanda Cook-Robinson and have begun the process of negotiating a contract with her that will become effective July 1, 2015. During the last 14 months, Dr. Cook-Robinson has demonstrated her skills and expertise and we know she will provide the seamless leadership transition for Oakland Schools that will best serve our staff and customers. 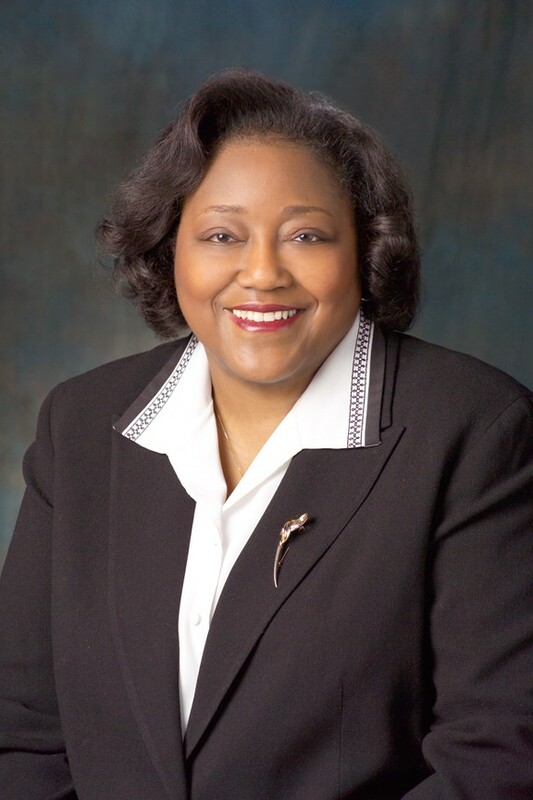 She is intimately familiar with the organization, having served as an Assistant Superintendent at Oakland Schools prior to becoming the superintendent of Southfield Public Schools, where she served for 10 years. In early 2014 she returned to Oakland Schools as the Chief-of-Staff to assist the superintendent with superintendent duties, serve as acting superintendent in Dr. Markavitch’s absence and to directly supervise Human Resources, Workforce Development, and cost recovery/ field services/programs in place with local school districts. Dr. Cook-Robinson is a person that leads with vision, works collaboratively with others, solves problems strategically, uses data and research with diligence, and always keeps the best interests of children at the very top of decision-making. Dr. Wanda Cook-Robinson will serve the students and schools of Oakland County very well and we are fortunate that she will represent Oakland Schools with her exceptional leadership qualities.